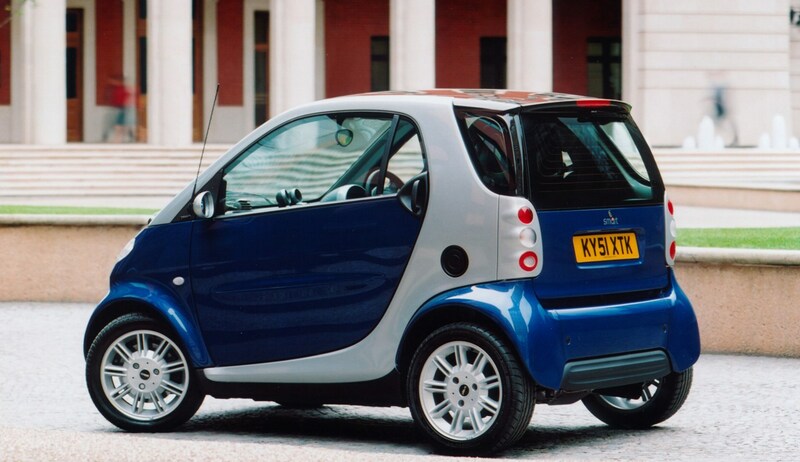 Originally launched in 2000 in left-hand-drive form only with three trims: Pure (45bhp), Passion (54bhp) and Pulse (54bhp). 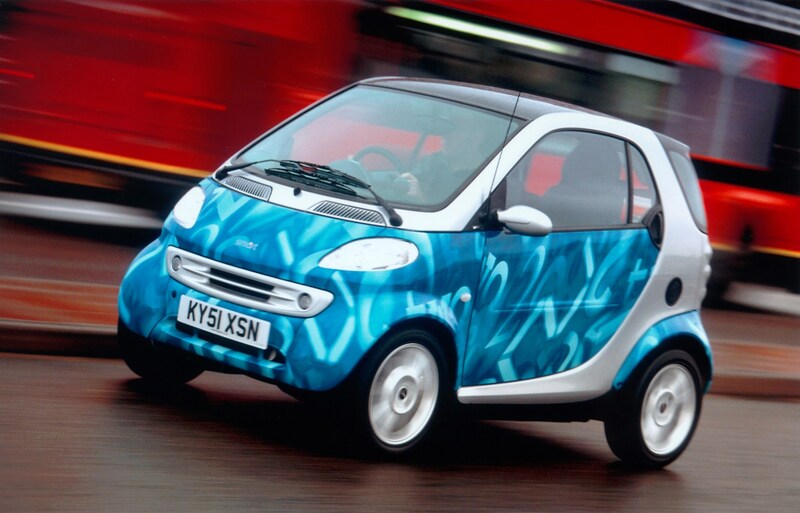 Right-hand-drive cars went on sale in September 2001. 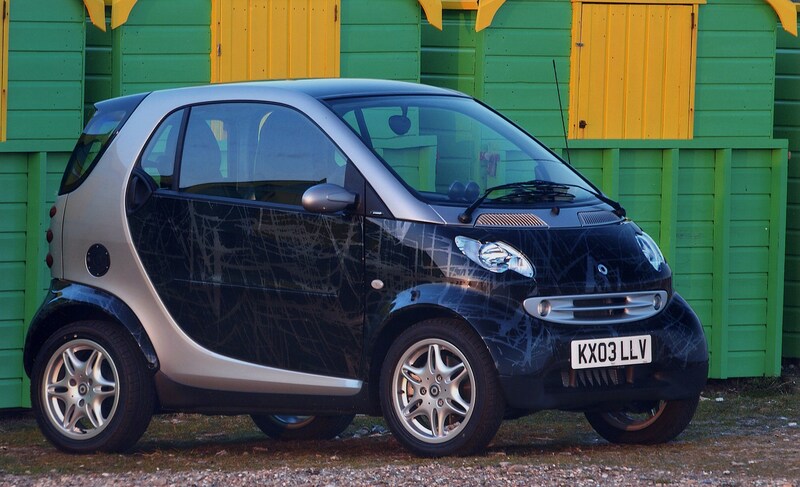 Pure has ABS, elec front windows, remote locking, twin airbags and a six-speed auto gearbox. 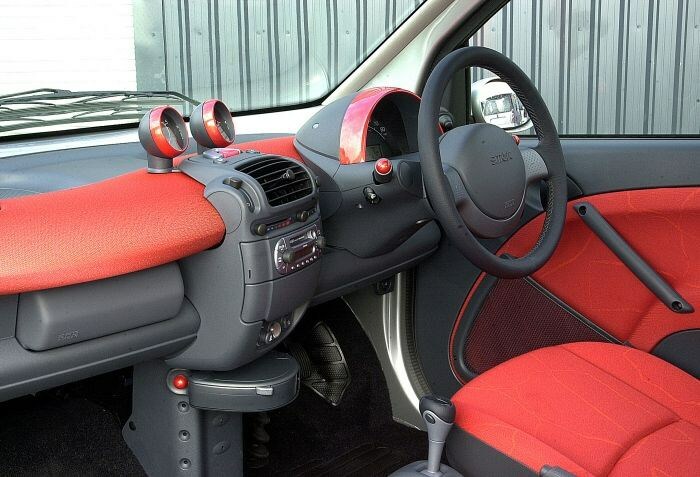 Passion adds air-con and alloys. 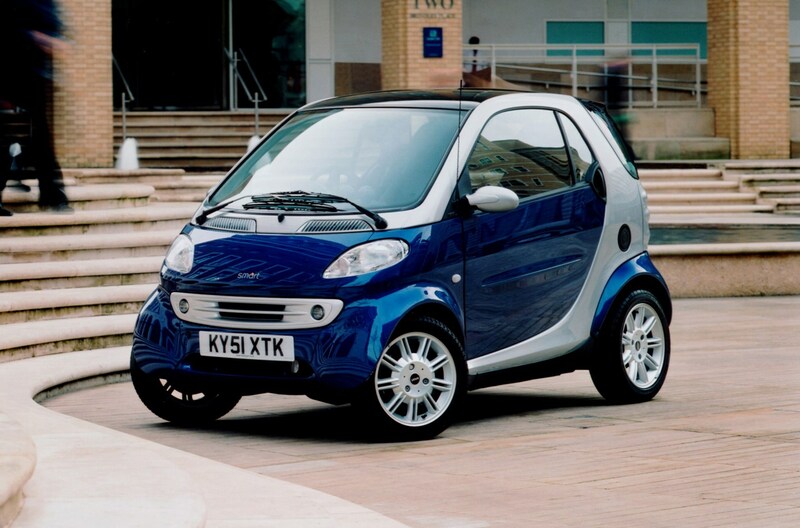 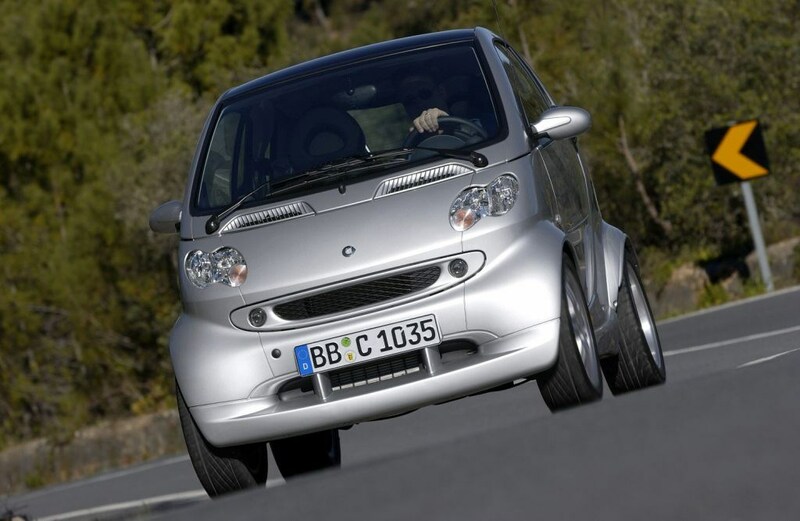 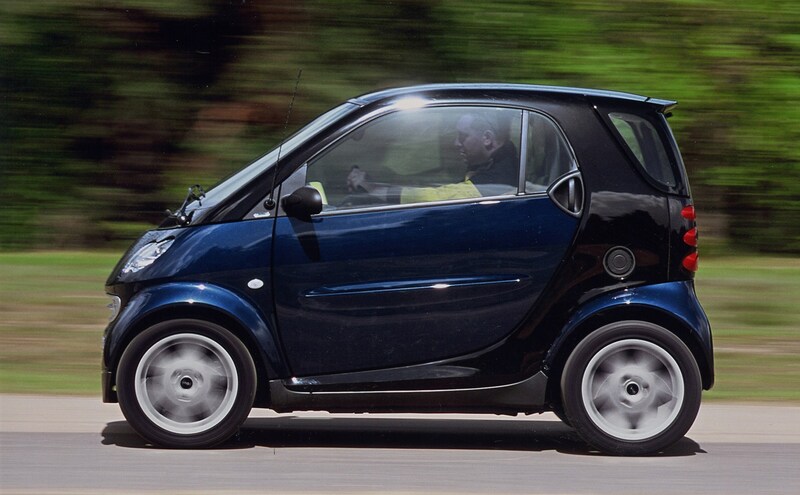 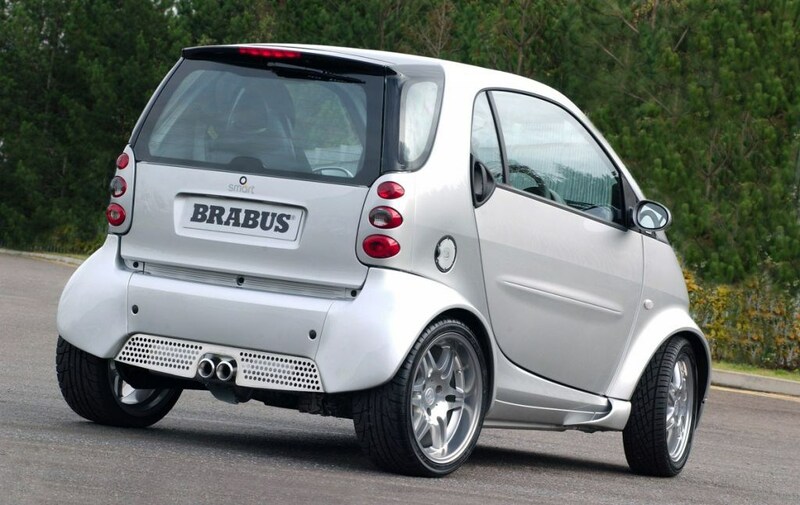 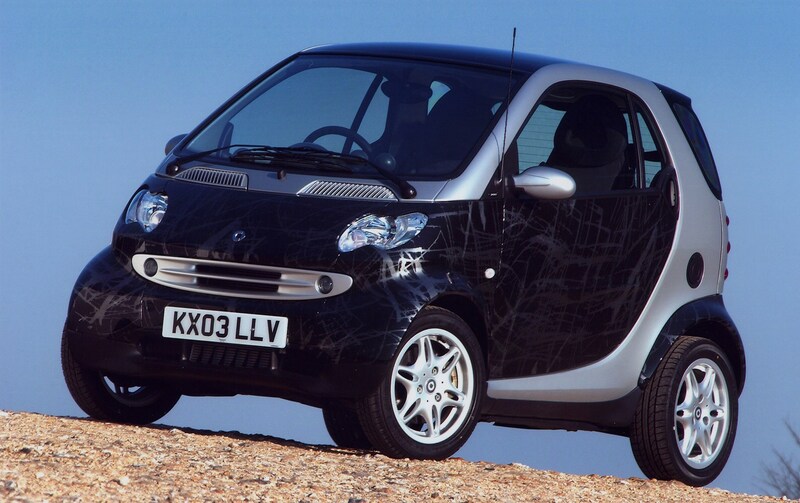 The 74bhp Brabus (from mid-2003) has 16-inch alloys, leather seats and interior trim, carbon fibre trim fittings. 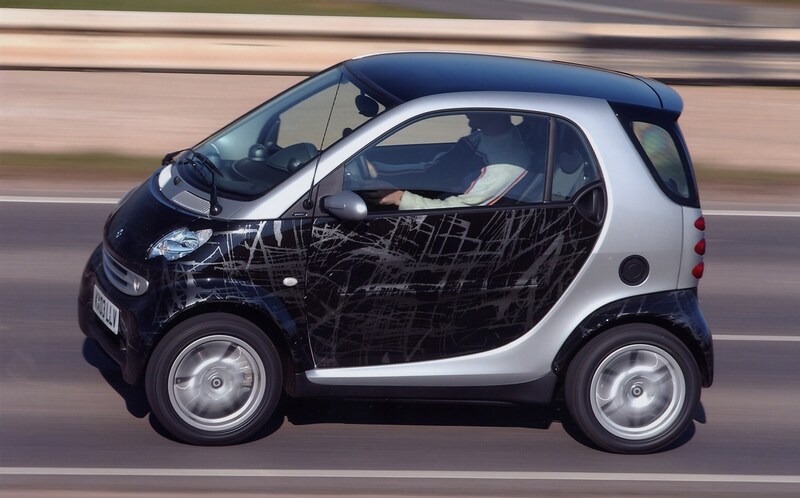 A four-star Euro NCAP rating, strong safety cell, ABS, twin front airbags and stability control are standard. 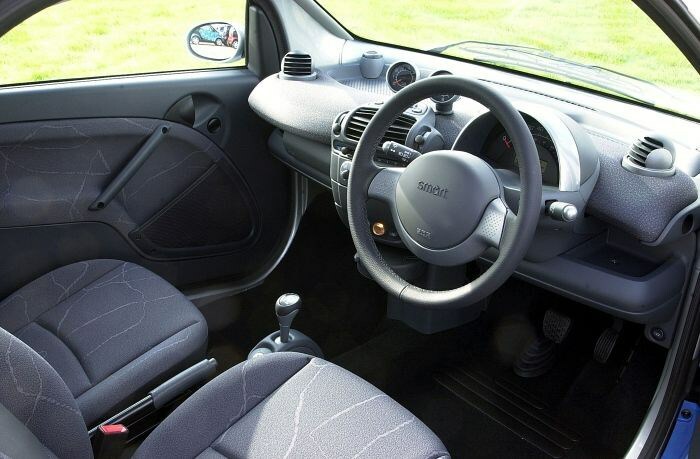 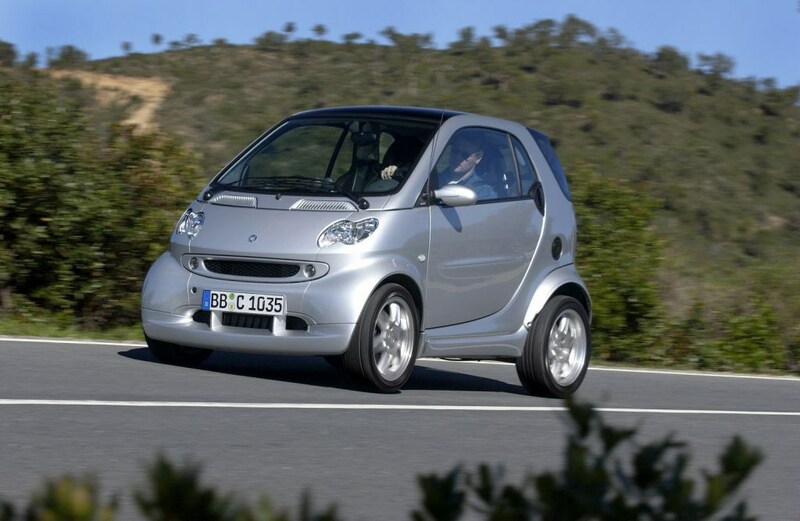 You also need to have your foot on the brake to engage reverse and the keys can only be removed when the car is in neutral – two quirky built-in safety features. 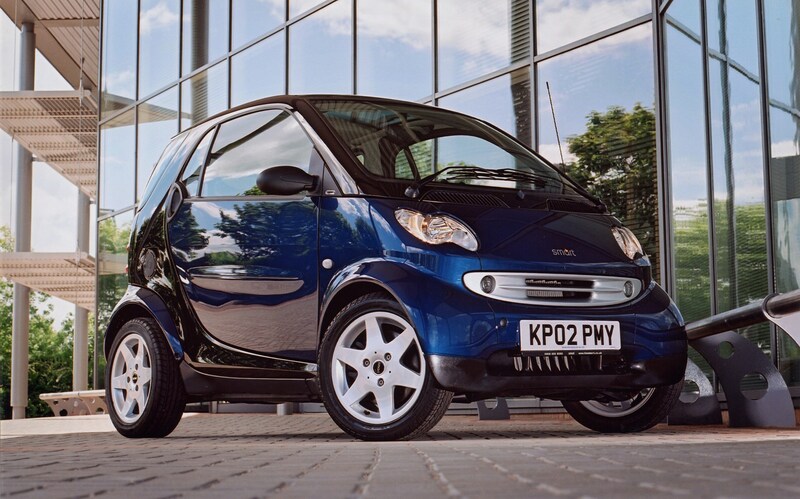 All cars have an immobiliser and central locking; alarm is optional. 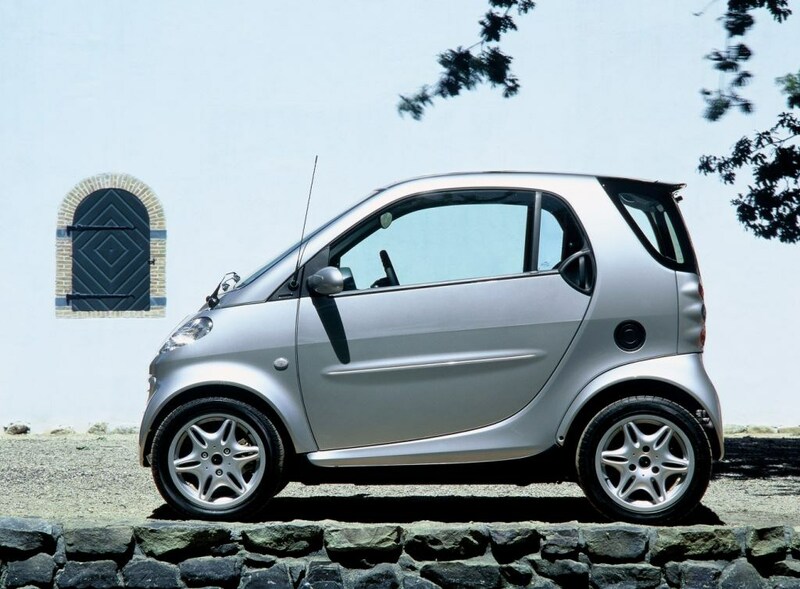 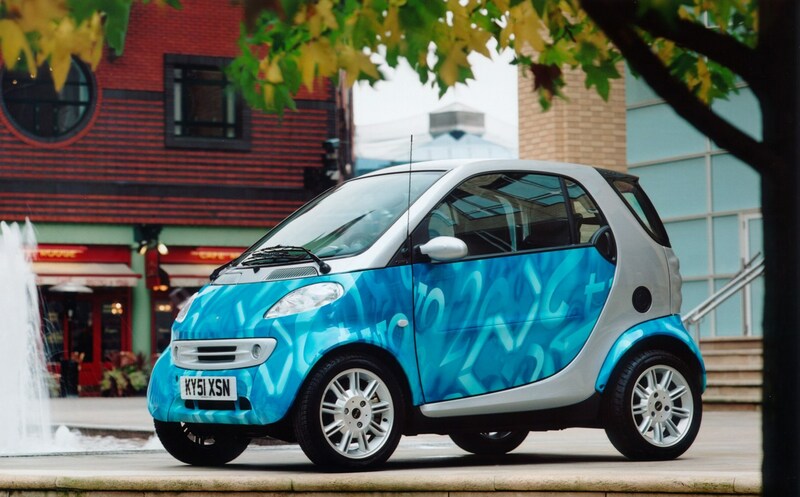 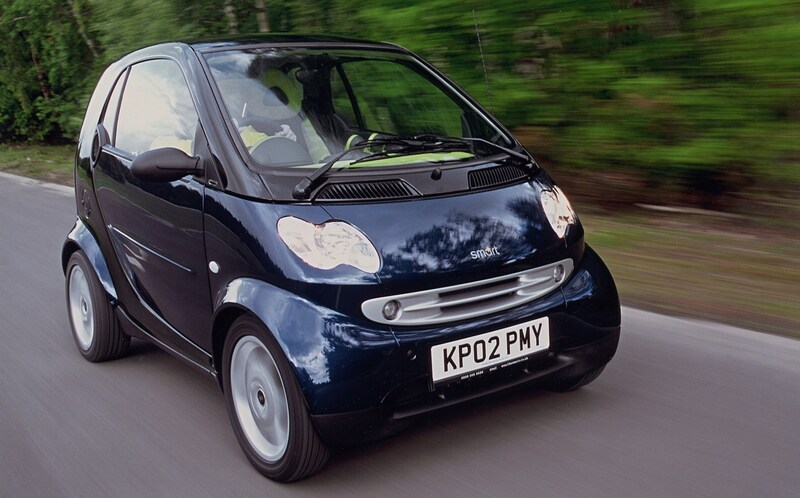 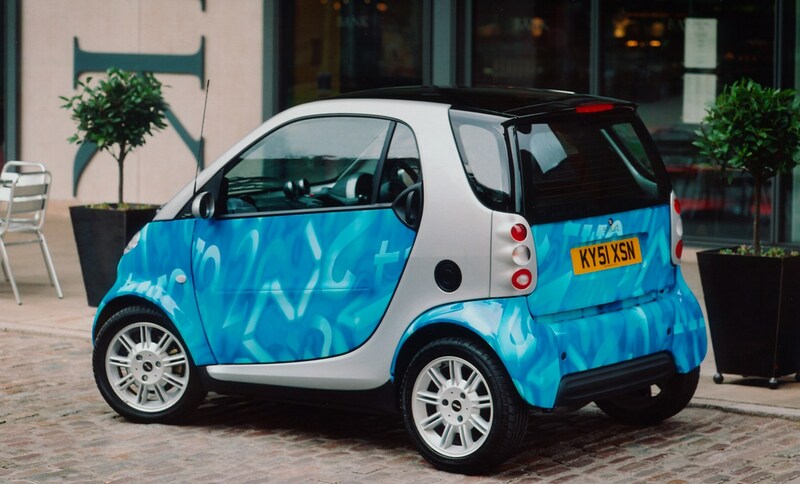 Luggage space is tight – just enough for a couple of shopping bags in the coupe and even less in the cabriolet.